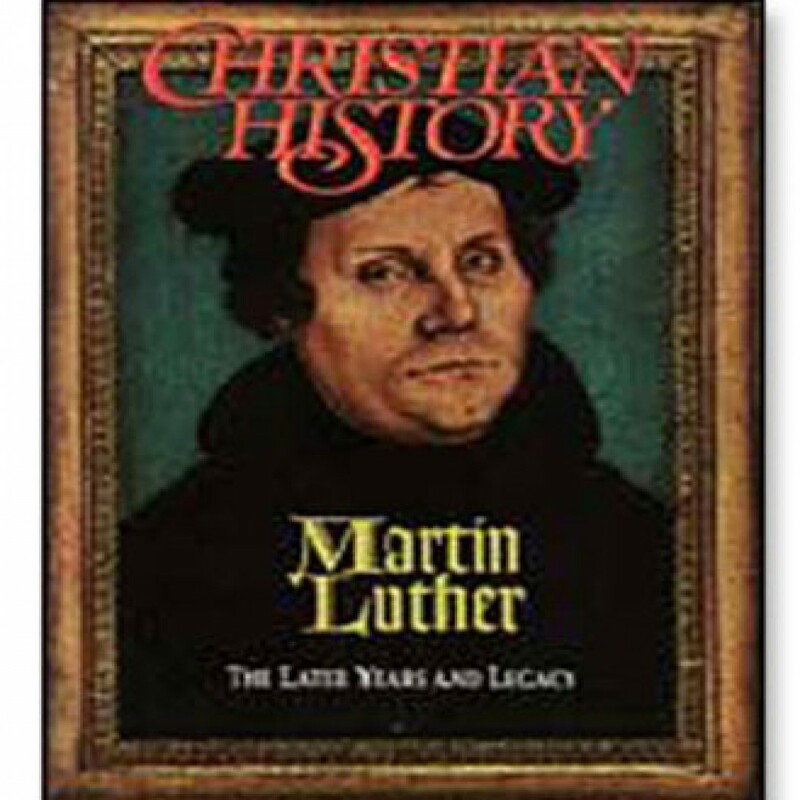 Christian History Issue #39: Martin Luther, The Later Years by Various Audiobook Download - Christian audiobooks. Try us free. Issue# 39 Martin Luther: The Later Years and Legacy – Dig into the forgotten years of Luther’s life from 1524 until his death in 1546, including his family, his hymns, his writings, and his legacy. A companion issue to Martin Luther: the Early Years.